Album Cover Parodies of James Bond themes - James Bond Film Themes: A Digital Synsation By Star Inc. 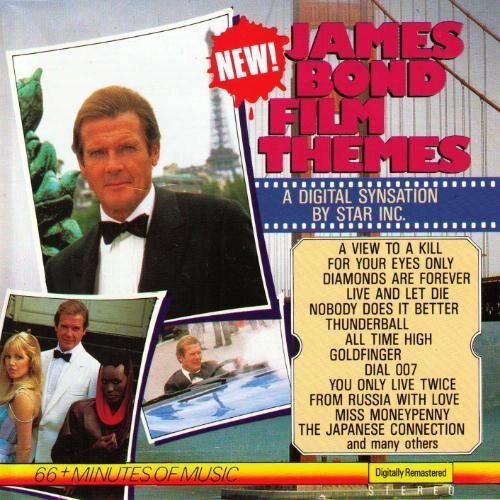 Image Parodies -> Album Covers -> J -> James Bond themes - James Bond Film Themes: A Digital Synsation By Star Inc. The first image on the page is for James Bond themes - James Bond Film Themes: A Digital Synsation By Star Inc., followed by the original. Also check out the most recent parody covers submitted to the site. I love the fact that you didn't need to parody the Bond song title "All Time High."